There’s nothing quite like a handwritten note in the mail. 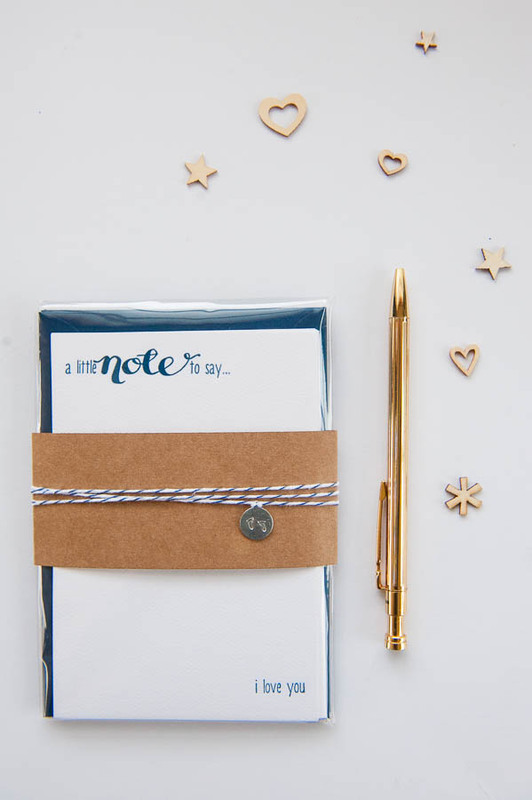 These letterpress notecards are the perfect way to let someone special know you are thinking of them. 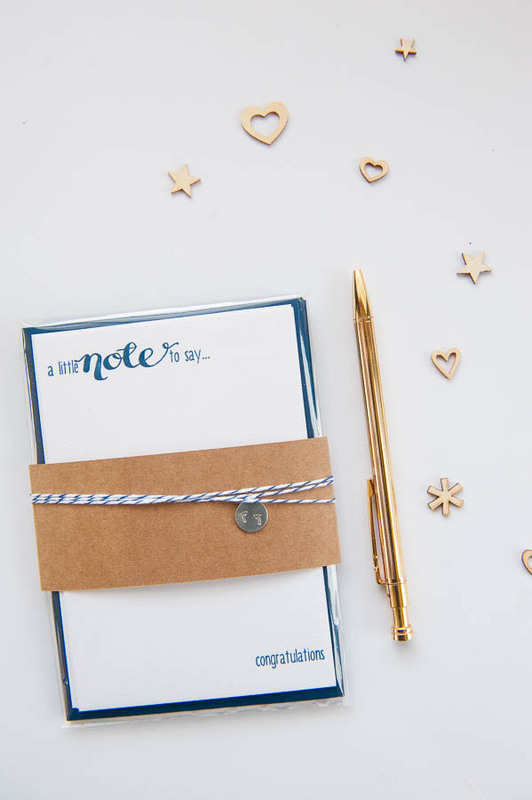 This set of flat notecards is printed with “a little note to say… congratulations”, for those occassions when an email just won’t cut it, and comes with matching navy envelopes.